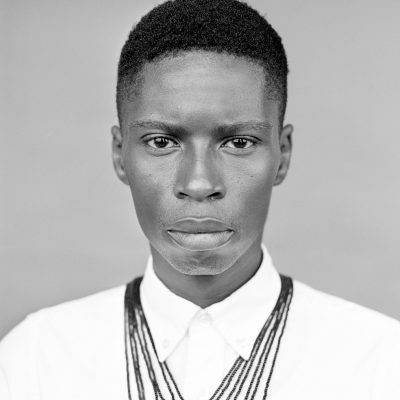 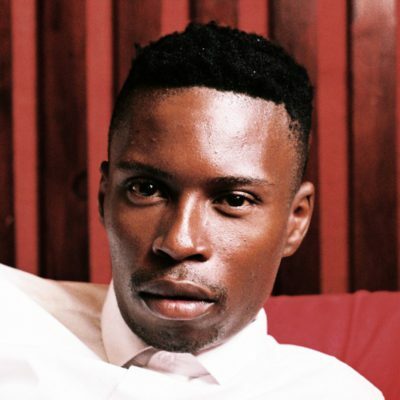 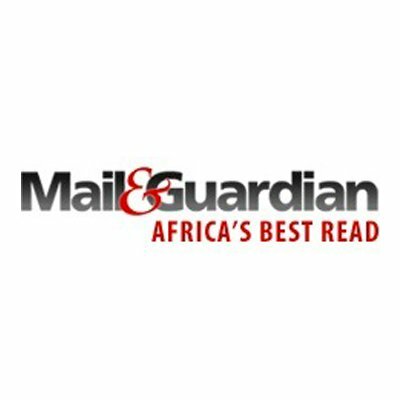 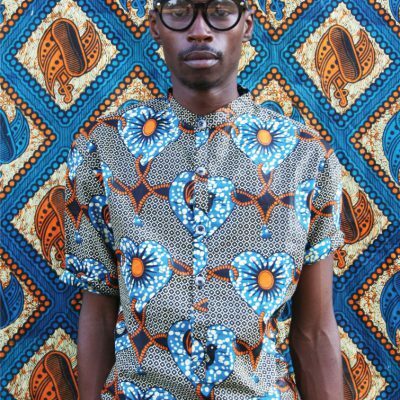 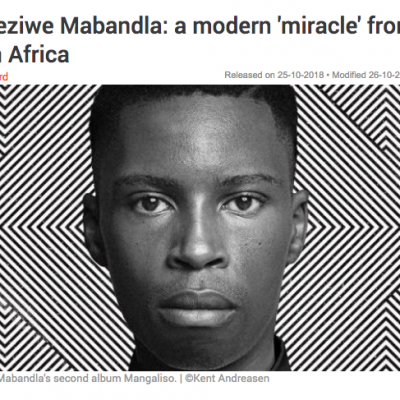 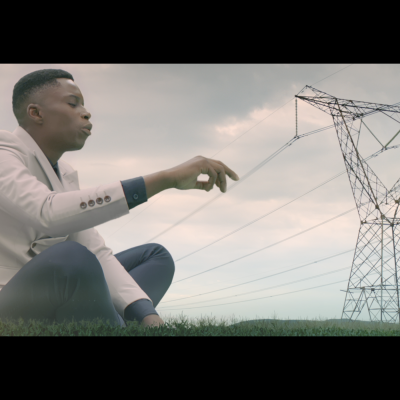 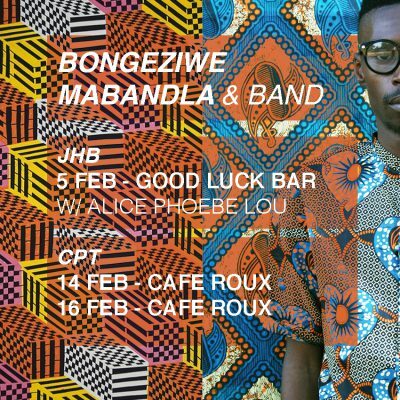 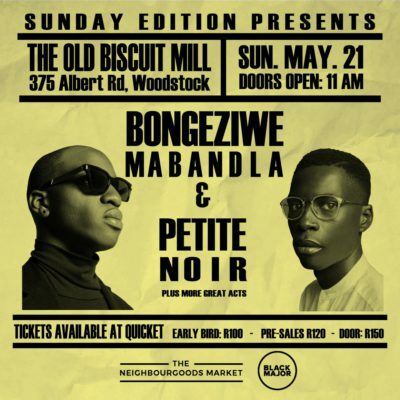 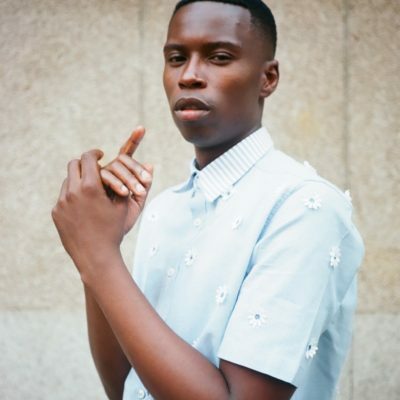 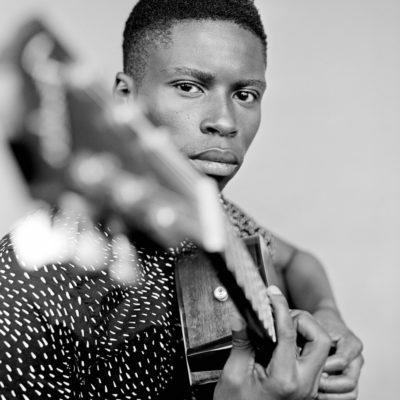 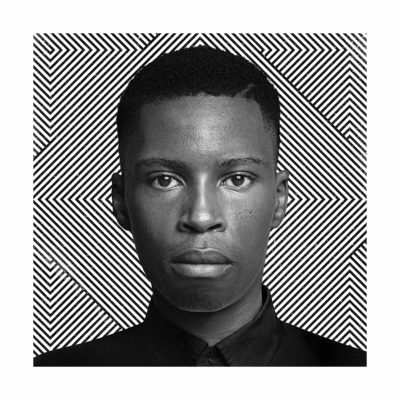 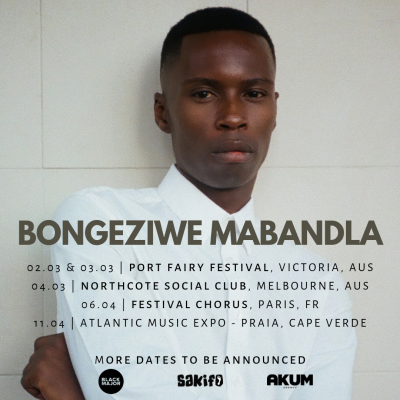 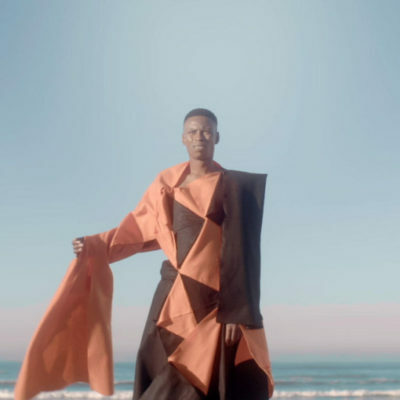 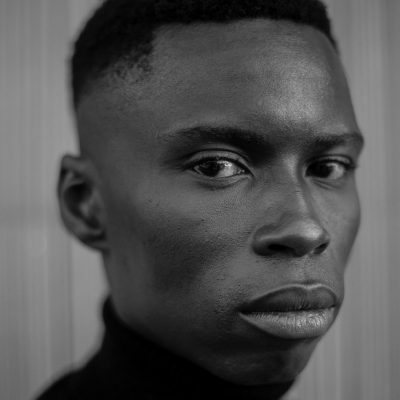 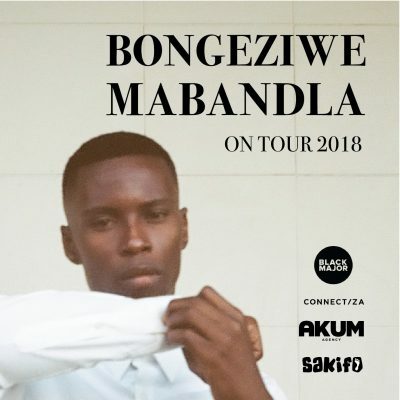 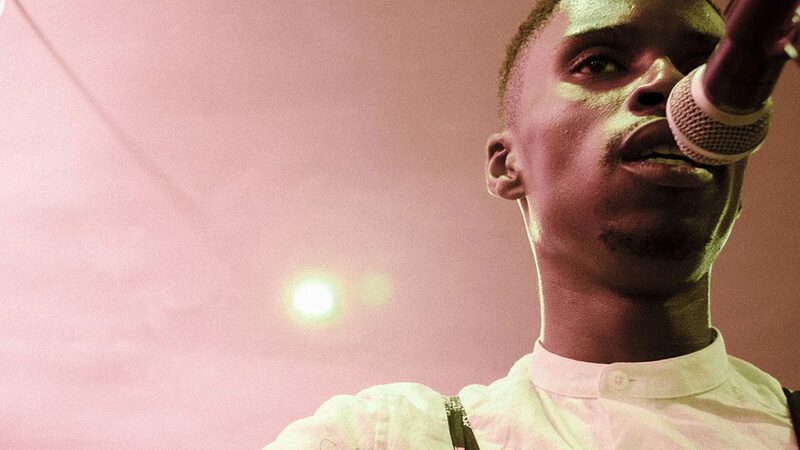 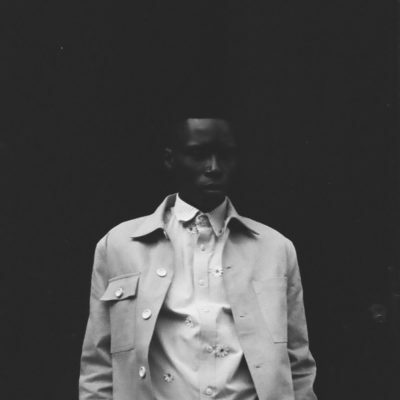 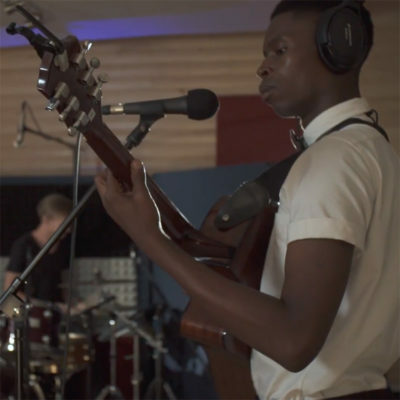 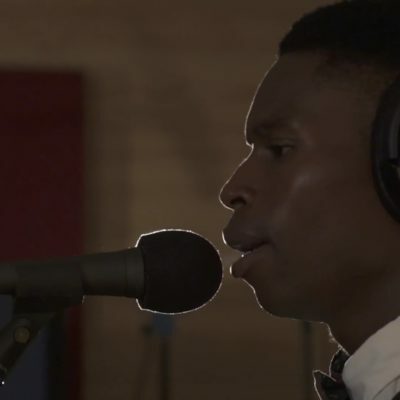 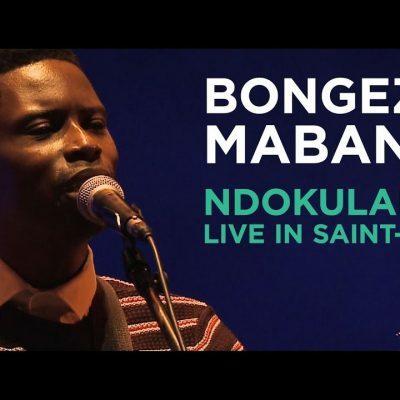 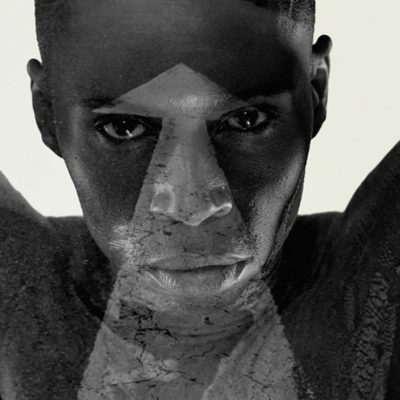 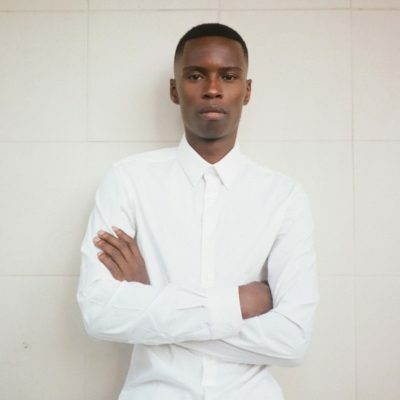 When Bongeziwe Mabandla surfaced with his debut album in 2012 he was hailed as the new face of Afro-Folk, effortlessly able to entwine Xhosa lyrics with traditional music and folk stylings to create something uniquely captivating. 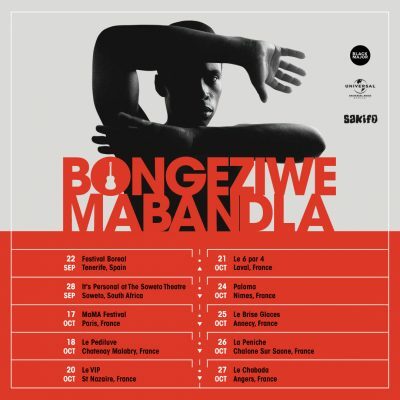 In the years that have passed since Umlilo’s release, he’s amplified his already considerable gifts, with tours to Australia, Asia and Canada, appearances at several international and national festivals and an invigorated approach to songwriting that’s adding elements of spirituality and forward-looking creativity to his unique musical mix. 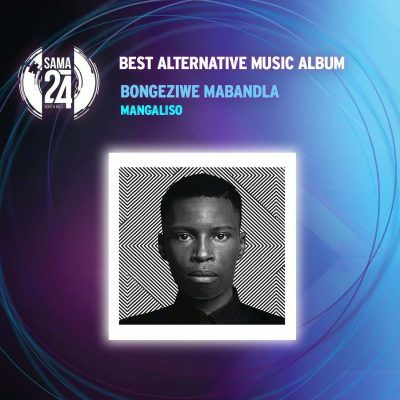 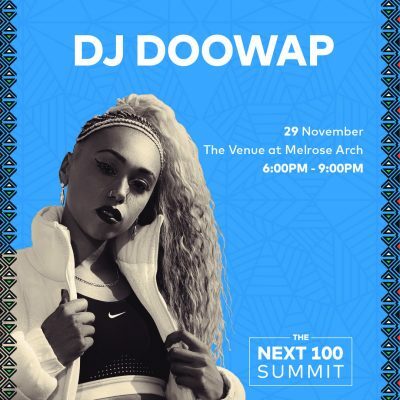 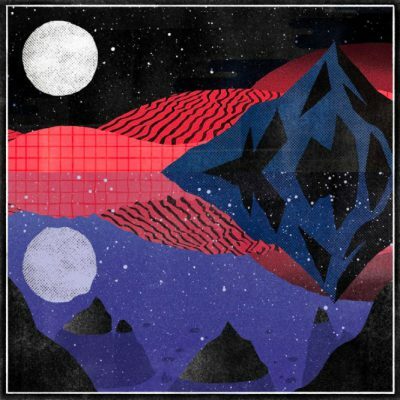 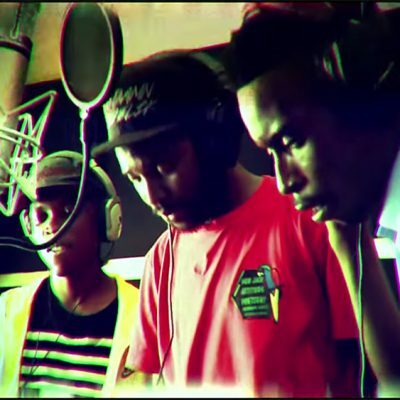 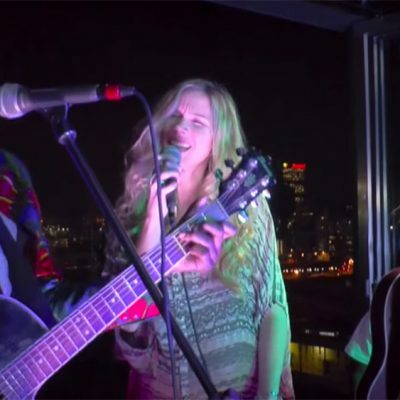 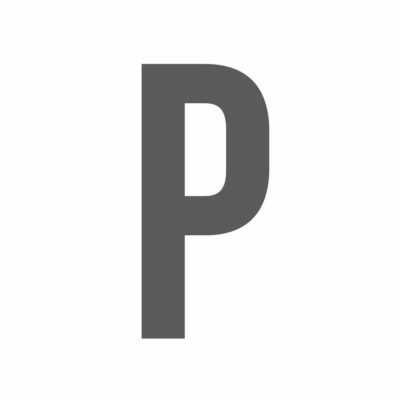 The result of all of this is Mabandla’s second album –the first through a new deal with Universal Music, entitled Mangaliso (meaning “marvel” or “miracle”). 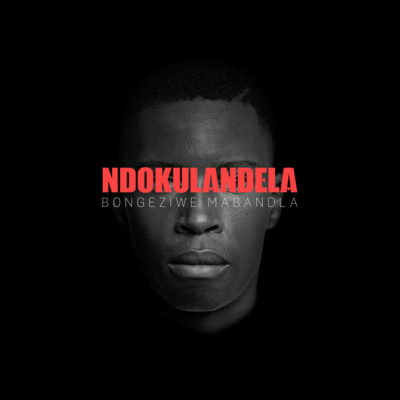 Mangaliso’s first single was “Ndokhulandela”, a hypnotic song that showcases Mabandla’s meditative, yet powerful, voice—and the album contains many other songs that more than prove that the praise and accolades (including two South African Music Awards nominations) that surrounded Umlilo’s release were deserved. 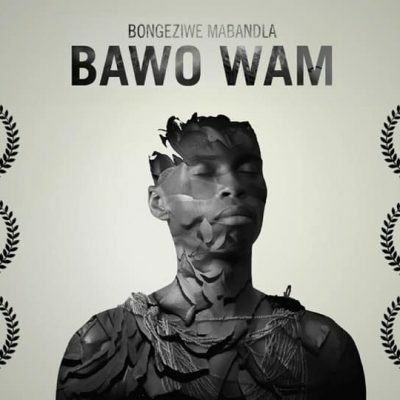 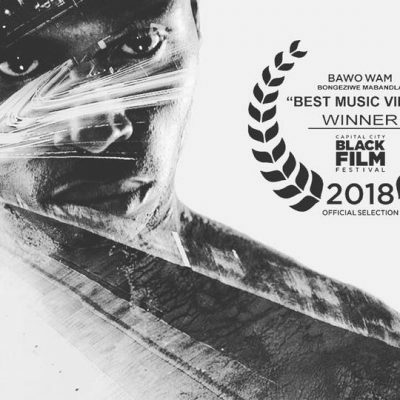 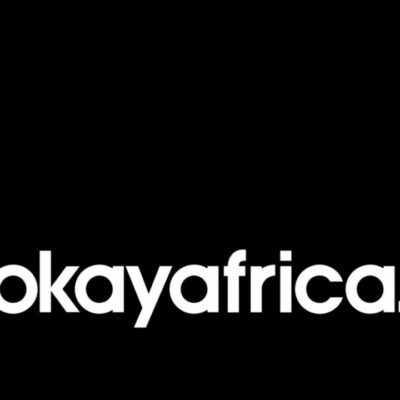 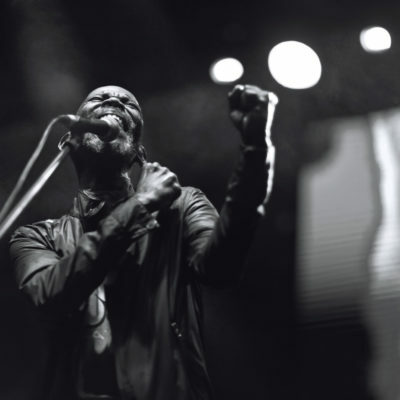 The album’s closing track “Bawo Wam”, for instance, carries with it spirit of the ancient in a song built around a distinctively modern beat-heavy groove and “Khaya” is evidence enough that Mabandla’s guitarwork is amongst the most lyrical South Africa has produced. 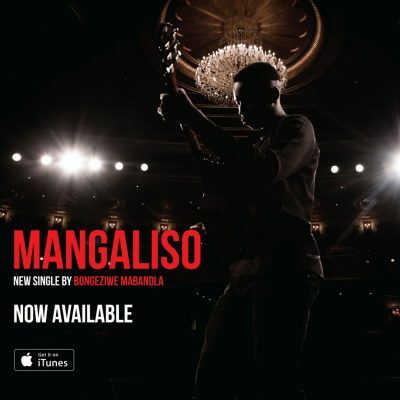 Mangaliso was produced by Tiago Correia Paulo (Tumi and the Volume; 340ml) who also features, along with Mike Wright (Zebra & Giraffe). 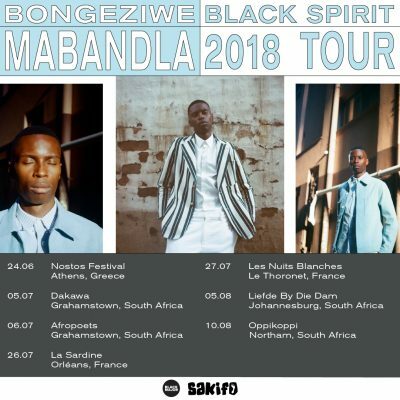 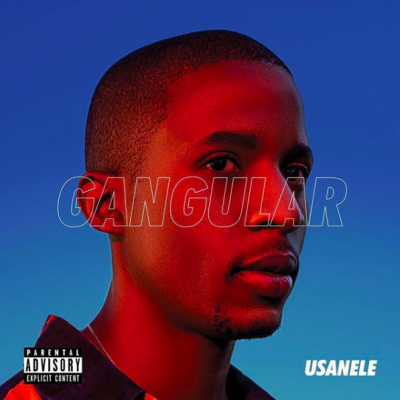 “Touring internationally opened my eyes to how popular folk-based music is, and although the music on Mangaliso is more artistically experimental than anything I’ve done before, it remains located in this age-old idiom,” concludes Mabandla. 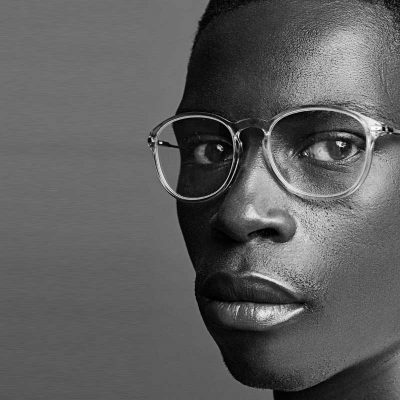 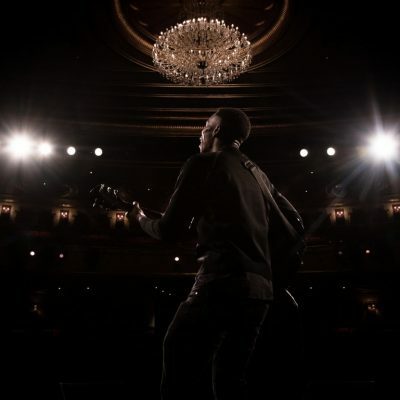 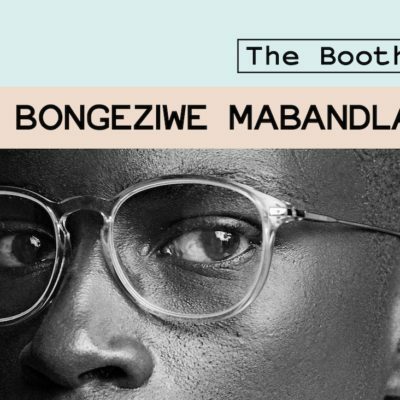 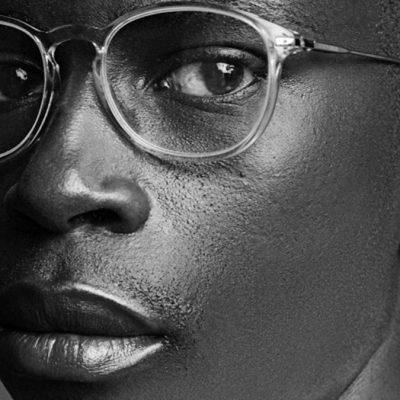 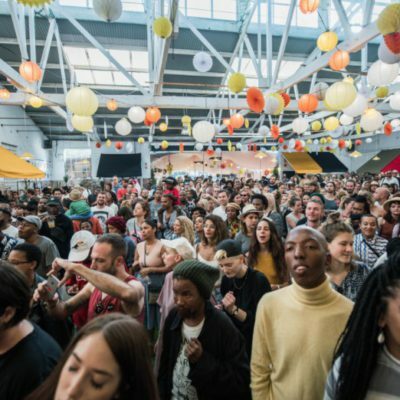 “I am incredibly grateful to be doing what I love, and traveling the world while I do it.” Bongeziwe is currently spending time in studio and is sporadically on tour, preparing to release a new album for late 2019.